Lay Bare the Canvas: New England Poetry and Art (editor, Beatrice Lazarus) is now available. Look for this outstanding compendium of NE poets in the Brown University Bookstore, among other bookstores. 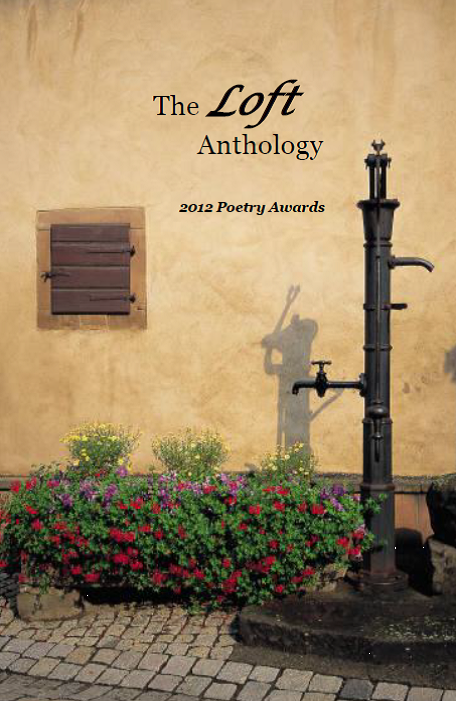 You may order this Anthology directly from The Poetry Loft Press. Please email info@thepoetryloft.org Provide your name, address, email or phone number. We are happy to share the news that The Loft Anthology: 2012 Poetry Awards has been selected as a ForeWord Book of the Year Award Finalist. The Loft Anthology is proud to be included among such excellent works. Congratulation to everyone involved in helping to create and inspire this fine edition! The Loft Anthology: 2012 Poetry Awards, features winning poems by RI and MA poets judged by Rick Benjamin, Rhode Island Poet Laureate, and Lisa Starr, Rhode Island Poet Laureate Emeritus. The collection includes original works by established and emerging poets writing on the theme of astonishment. SOLD OUT: The Loft Anthology is available for purchase at Brown Bookstore, Books on the Square, Symposium Books, and Cellar Books – our favorite book havens located in the creative capital of Providence, RI. 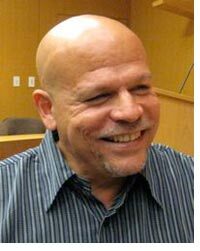 2012 Loft Poetry Prize Judge Rick Benjamin has recently been appointed RI Poet Laureate. Mr. Benjamin teaches poetry and community practice at Brown University, RISD, and Goddard College, and also works in the non-profit sector at the Rhode Island Service Alliance. He is the author of Passing Love, available from Wolf Ridge Press. His poems have appeared in Watershed, Blackletter, the Journal of New Jersey Poets, the Patterson Poetry Review, the Berkeley Poetry Review and Creature Comforts, among other places. Rick lives in Providence, RI, and is the father of eleven year-old twin sons and a ten year old daughter, who consistently creep into his poetry. Poetry Judge Lisa Starr, Rhode Island’s Poet Laureate, is an inn-keeper, a mother, a basketball coach and a teacher. She is a two-time recipient of the R.I. Fellowship for Poetry. As Poet Laureate, Starr generated a statewide poetry pen-pal system which partners writing circles among student and elderly communities around the state. She also established poetry circles in hospitals, homeless shelters, the state prison, and agencies for children with severe mental and physical disabilities. In 2009, Lisa assembled more than a dozen US State Poets Laureates in Rhode Island for Poetry for Hope, a series of readings, workshops, and public forums featuring the visiting poets, Rhode Island poets and musicians at schools, libraries and cultural attractions around the state. Starr’s third collection of poems, Mad With Yellow, was just published in September, 2008. 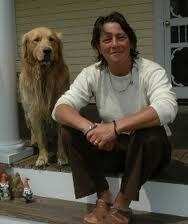 She is the author of two other books: This Place Here (2001) and Days of Dogs and Driftwood (1993). Starr is the founder and director of the Block Island Poetry Project, the nationally acclaimed celebration of the arts and humanity. With the help of her children Orrin and Millie, and Brother the Dog, Lisa Starr operates the Hygeia House, a 10-room inn on Block Island. When time permits, she writes her heart out. Please email info@thepoetryloft.org to order the anthology. Provide your name, address, email or phone number. Thank you for supporting the literary arts and the RI Community Food Bank!